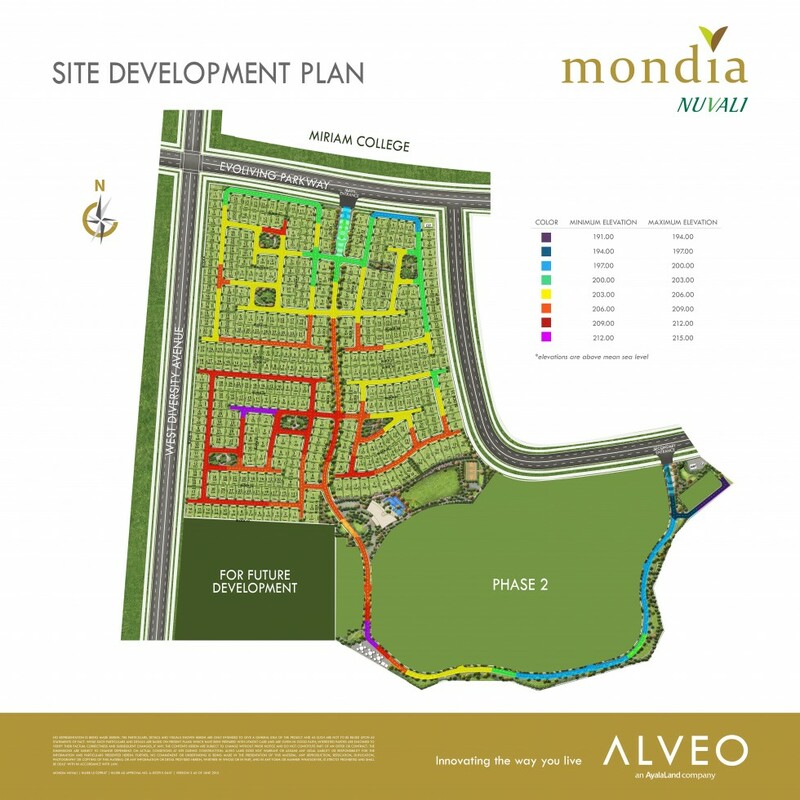 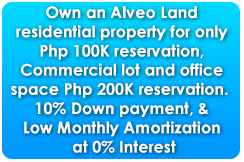 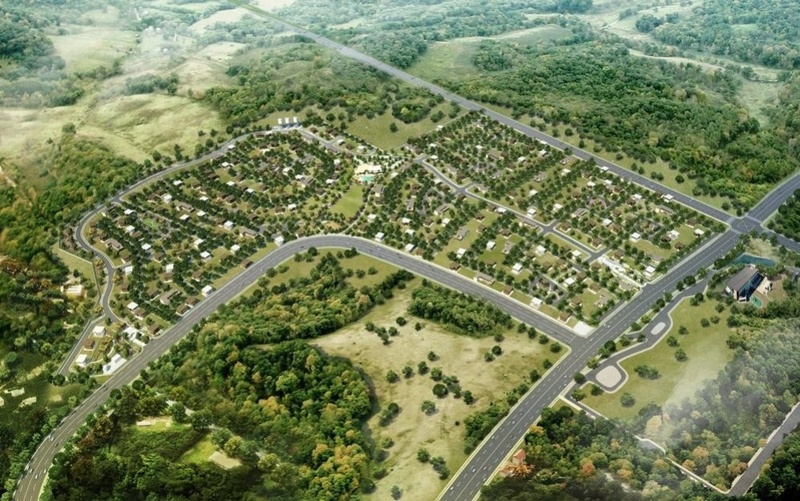 Mondia is Alveo Land’s fifth horizontal development in NUVALI. 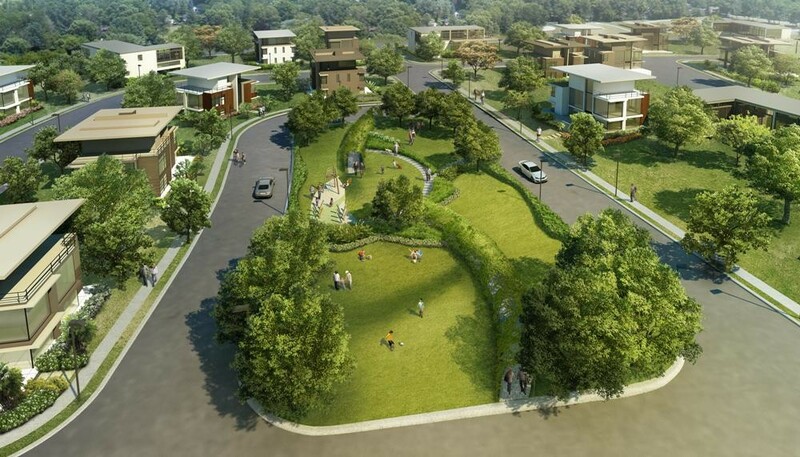 It is envisioned to be a 40-hectare residential subdivision offering a distinct natural park playground environment that promotes outdoor family recreation. 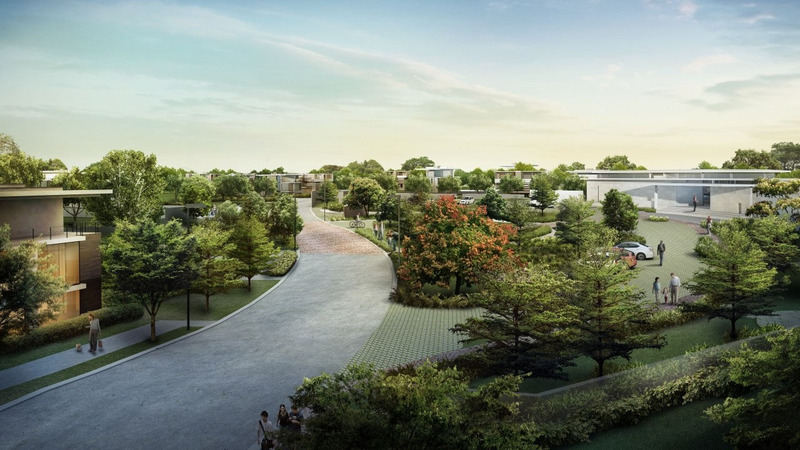 An exciting new possibility in suburban living comes to life in NUVALI South. 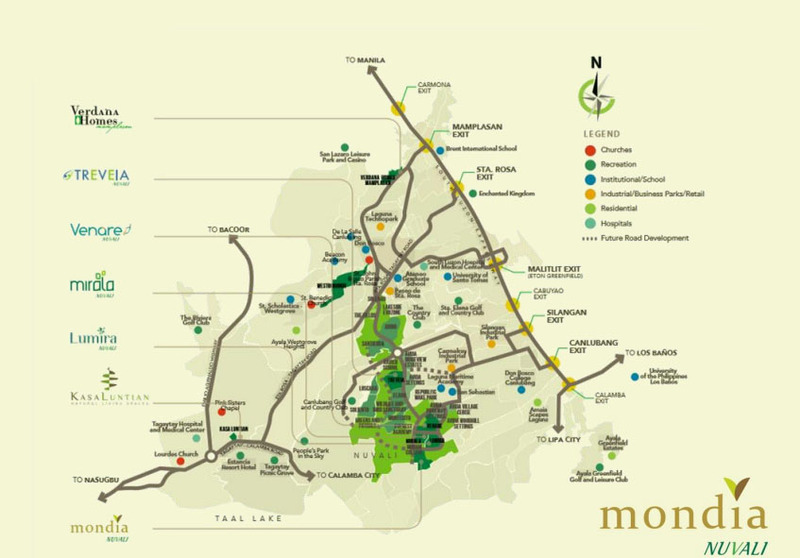 Life opens to the outdoors with MONDIA – a thriving community abounds with countless recreation opportunities, activating home with a diverse selection of park amenities for everyday breathtaking pursuits. 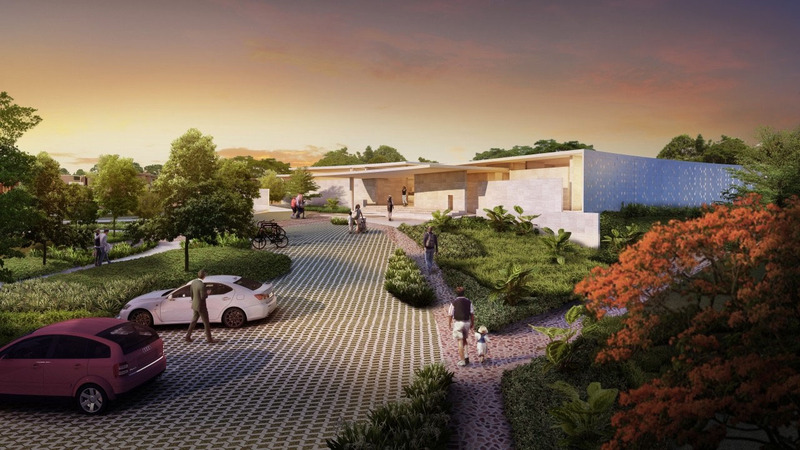 Energized by nature’s vigor, an exhilirating living experience sets life in vibrant motion, fueling everyday with fresh inspiration and delight.